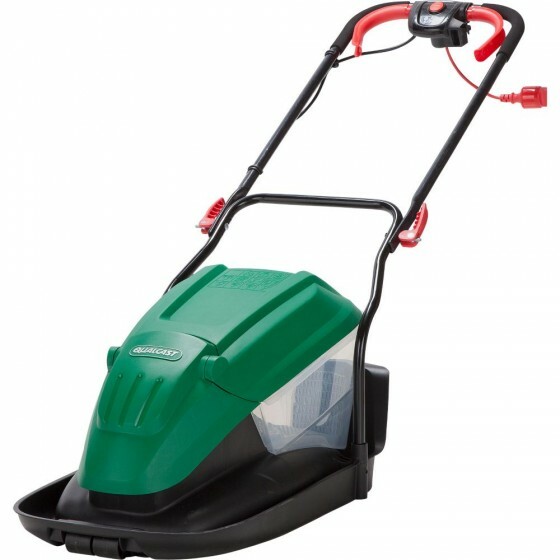 A powerful 1600W hover mower with a 33cm carbon steel blade. 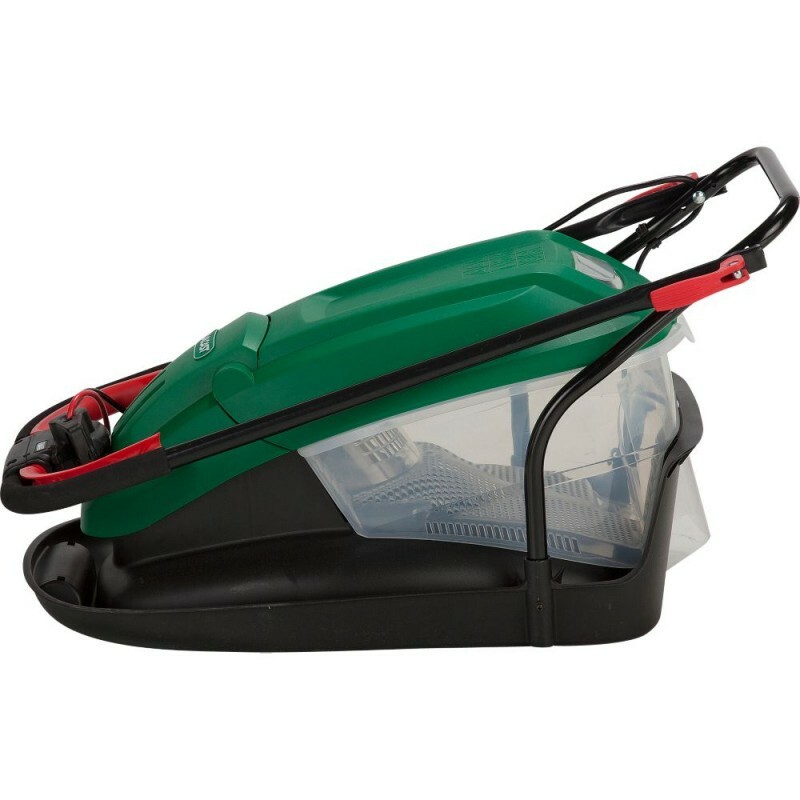 This hover mower features an easy to empty transparent grass box and an effective Vac & Pac grass collection system. 1600 watt electric hover motor.